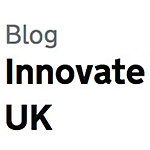 Innovation Blogs to help keep you informed of new Inventions, Innovations and Ideas. 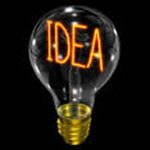 IdeaConnection's blog is focused on innovation and invention. From the whimsical to the esoteric, topics range from interesting innovations to the theory of creativity. 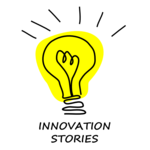 Blog about ideas, innovations, creativity and trends with advices for creatives. 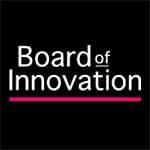 The BOARD OF INNOVATION: sharing best and worst practices, exchanging interesting jobs in innovation, and building a global database of innovative business models! 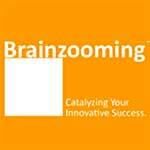 Daily posts on innovation and strategic thinking approaches. Sharing our insights, learnings and tools for corporates looking to innovate and build new ventures. 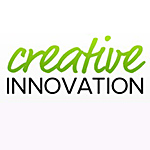 Creative Innovation is the intersection of creativity and innovation. 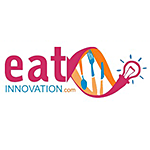 A blog about food innovation with a pintch of opinion. 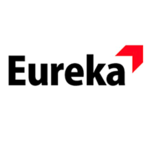 Eureka – understanding the incomprehensible. 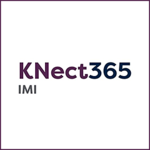 The premier news site for forward-thinking managers where we share our know-how on GDPR, innovation, HR and leadership. 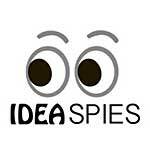 Find out if any of the latest technological innovations or scientific breakthroughs have what it takes to be called the Greatest Idea Ever. 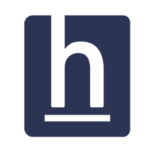 HackerEarth's innovation blog, is focused on helping enterprises to foster and manage innovation within their organization. To spread a general awareness of industry and world shaping trends and innovations in order to make the World flatter and more accessible. 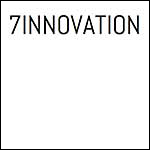 Innovation stories is a research project to talk about innovation in the form of comics. 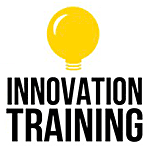 The Innovation Training blog focuses in on sharing tips, tools, stories, activities, and techniques for those learning and practicing innovation. 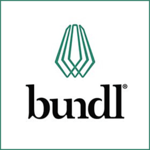 Guest authors and experts from many different industries contribute articles each week. 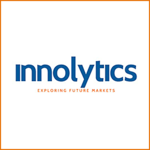 Welcome to the Innolytics® Innovation Wiki. We would like to support you to learn more about innovation and to establish an efficient idea and innovation management in your company. 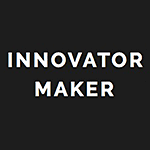 The InventHelp company blog focuses on covering innovation topics and educating inventors in every stage of the invention process. 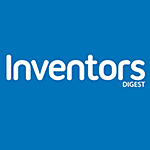 Inventors Digest celebrates and fosters the spirit and practice of innovation. 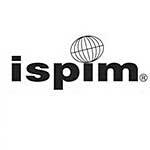 ISPIM Innovation Insights is a collection of articles on the latest thinking in innovation management combined with a series of video interviews taken at ISPIM's worldwide innovation events. 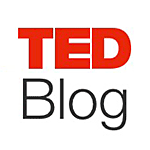 This blog covers everything related to the Front End of Innovation, innovators and individuals who are constantly seeking to innovate across industries and subject matters. 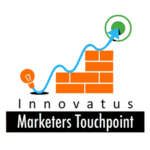 Marketerstouchpoint blog shares learnings and insights in the area of design thinking, service design, building design-led innovation culture, customer and employee experience. 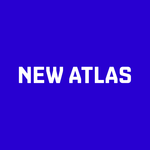 New Atlas is a magazine about the amazing potential of human endeavor. 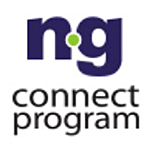 The ng Connect blog explores how the connected experience will change consumers’ daily life. 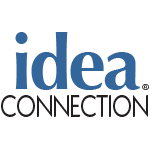 This blog is geared toward early technology adopters and people interested in the next generation of technology. 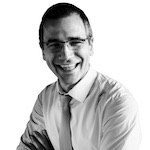 Rocket scientist turned author and law professor Ozan Varol writes about contrarian thinking and how it can promote innovation. 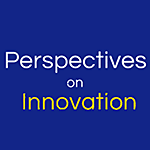 The InnoCentive blog outlines various perspectives on innovation. The PreScouter Journal is focused on the latest innovation practices, and breakthroughs around the world . Featured guest bloggers contribute articles to be informative, stimulating, and useful in business practice. This blog's job is to give you an advantage – to know what consumers will be looking for before your competition does. 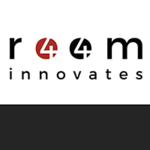 Through short blog posts, room44 covers a range of different innovations, evaluating topics, opinions and the latest developments. 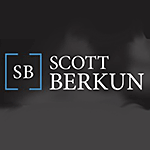 www.scottberkun.com is the website, and associated blog, of Scott Berkun, an author and public speaker for hire. 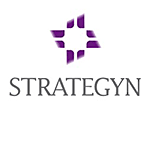 Strategyns product strategy and innovation blog highlights its latest thinking on jobs-to-be-done theory and advancements to Outcome-Driven Innovation. 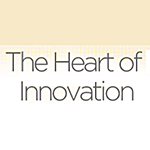 The Heart of Innovation is Idea Champions' blog. The Next Silicon Valley connects the dots between technology development, innovation and geographic location. 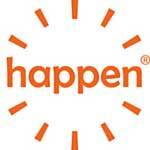 It engages sponsors with a worldwide audience of influential business professionals. 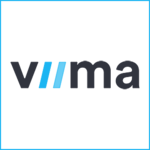 The Viima Blog is one of the premiere destinations when it comes to content related to innovation, leadership, culture, and management. 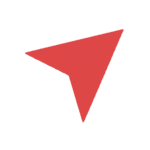 With 6-8 million monthly views, TrendHunter.com is the world's largest, most popular trend community. 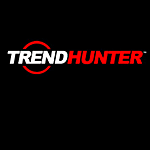 Fueled by a global network of 24,000 members, Trend Hunter and Trend Hunter TV feature 33,000 micro-trends and cutting edge ideas. 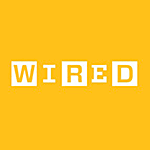 A roundup of news, events, opinion, and interesting insights into the world of innovation. 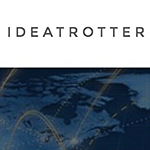 Ideas and latest trends in innovation, what might the future market hold and what are we up to? 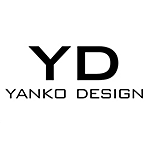 Yanko Design is a web magazine dedicated to introducing the best modern international design, covering from industrial design, concepts, technology, interior design, architecture, exhibition and fashion. It’s about the cutting edge and the classic, the new and the rediscovered.